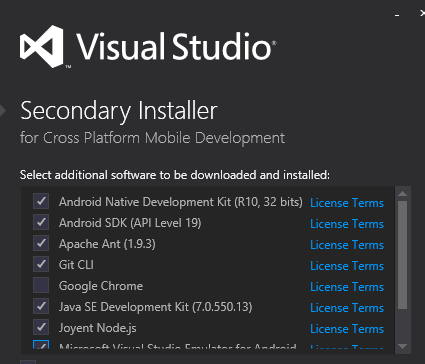 Posted by Alexey Bokov on November 18, 2014 at 5:32 pm under azure, programming. Posted by Alexey Bokov on August 22, 2011 at 5:34 pm under mobile devices. Posted by Alexey Bokov on July 13, 2011 at 11:25 am under mobile devices. 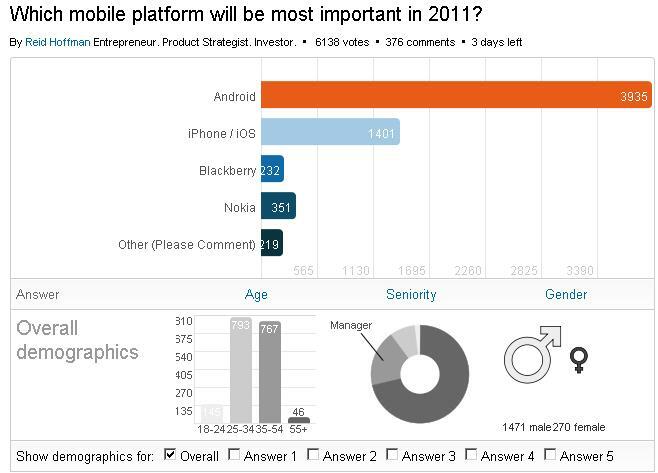 Which mobile platform will be most important in 2011? Posted by Alexey Bokov on January 13, 2011 at 8:55 pm under mobile devices. Korea : Telecoms bet on cloud computing – SK telecom announced cloud data center for mid- and small-business, other players – KT Corp. and LG Uplus also announced their plans last year to jump into competition. Sony announced ( actually in Nov/2010 ) Sony’s next-gen app platform will use Objective-C/GNUstep: SNAP. 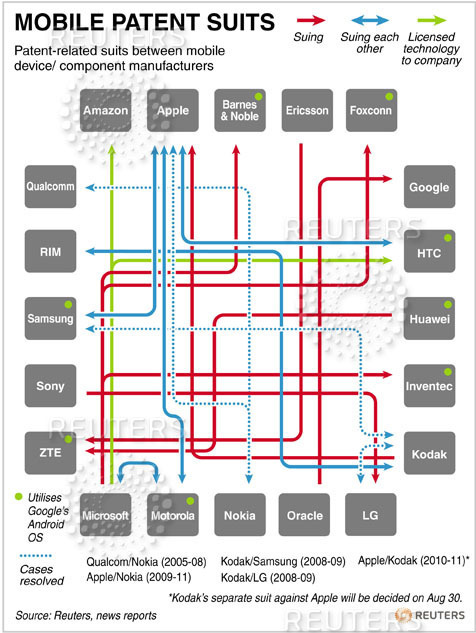 By the way Sony got some open source stuff : Sony products with Linux / OSS embedded Technology. Below I put some snapshots from Googl’e chrome release cycle presentation with some comments. Posted by Alexey Bokov on January 8, 2011 at 7:19 pm under programming, project managment, useful links.